Our team believes in compassionate and effective care for all patients. Discover the difference our Narre Warren dentist can make in your life. 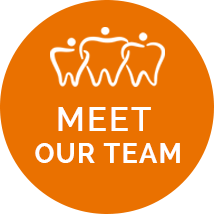 At Narre Warren Dental Care, Narre Warren dentist Dr Ash and our entire team begins each day of care with one goal in mind—to help our patients have the best experience possible when it comes to maintaining and upgrading their oral health. When you choose our practice for care, we want you to know that we’ll always treat you like a part of our family, because to us, patients are far more than just a number. Developing honest, effective and advanced treatment plans for each patient is at the helm of what we do. We’re proud to offer our patients the most technologically advanced practice systems to meet their every need. Whether you’re in the market for a general clean or cosmetic work, we have the experience and tools readily available to assist your every concern. In fact, our Narre Warren dentist is dedicated to always providing each and every patient with the quality care they deserve. 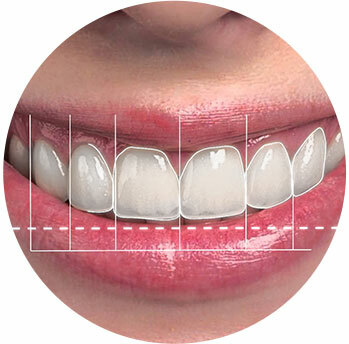 At Narre Warren Dental Care, we can design your smile makeover before we begin the treatment. We create a mock-up of your brand new smile and this will be placed over your teeth before the procedure is completed. This gives you the ability to see what your smile makeover will look like before we even start, and helps to ensure you are pleased with the final result. 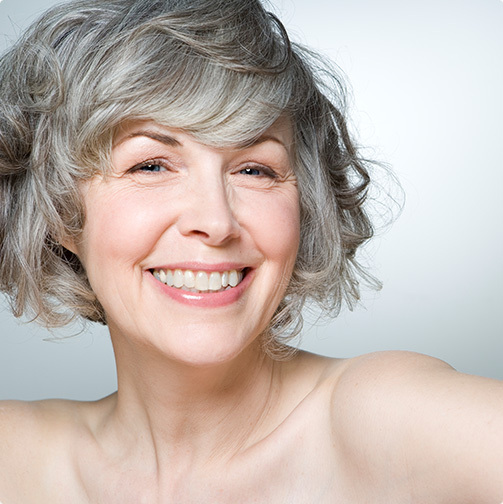 You can be confident that your makeover will be to your liking, because you have had the chance to approve your smile design before treatment begins. Periodic checkups and cleans and scales help keep your teeth healthy. Restorative crowns and bridges can rejuvenate your smile. We are experienced in emergency dentistry, from toothaches to trauma. As soon as your child develops teeth, it's time for a checkup. 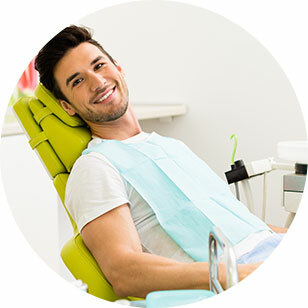 At Narre Warren Dental Care, our team is comprised of dentists and office staff that work together to help you achieve your goals in dental health. Principal dentist Dr Ash has more than a decade of experience serving her patients with a caring, helpful and respectful attitude. Our team can't wait to help you feel confident about your smile. To get started with your first appointment, please contact our dentist Narre Warren today. We happily accept most insurance plans and can claim onsite for your convenience. Saturday appointments and payment plans are available. Our confident, compassionate team is ready to help you achieve your goals in oral health. To get started, contact us today to book your first appointment. We look forward to assisting you!